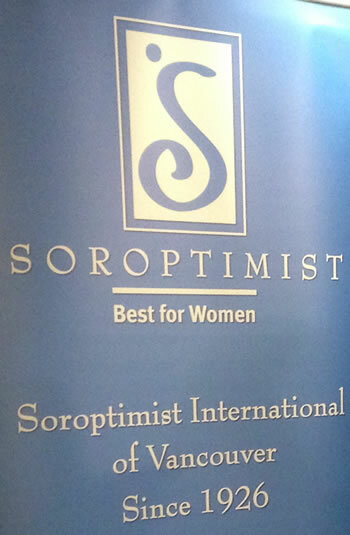 Want to learn about Soroptimist and what we do for the community and the world? 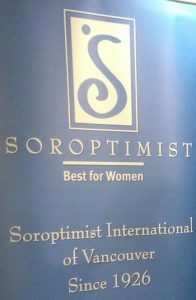 Come and drop in for a chart! We have info booth there for you. You are most welcome to bring your friends & family…19 years or older please.